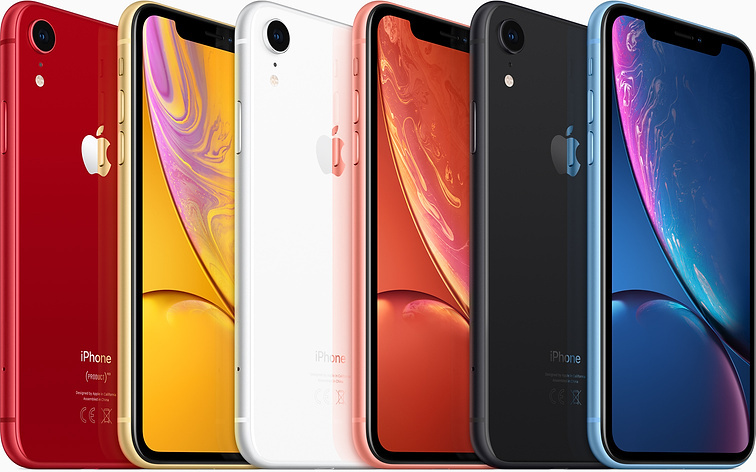 The iPhone XR was unveiled during the ‘Gather Round’ event that unfolded just a few hours ago, and it comes as the budget option out of the three models that were released. 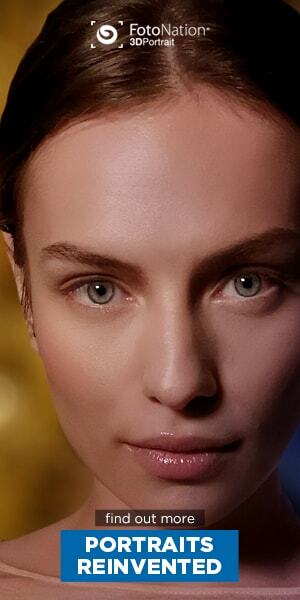 The phone comes with a new Liquid Retina, which supports a wide color range and True Tone for more natural colors. It has a 6.1 inch display (828 x 1792). It’s both scratch and water resistant and has an IP67 rating. The Bionic A12 chip that comes with it has a six-core Fusion architecture with two high-performance cores that are 15% faster than what its predecessor, the A11 could deliver. The phone has a 12 megapixel camera with wide-angle lens, an f/1.8 aperture and a new sensor that ensures faster focus. The Portrait mode has been improved while the TrueDepth front camera and portrait lighting mode allow you to play with light, almost like you would in a real photo studio. The XR also benefits from Face ID, which is much faster thanks to software optimizations. The TrueDepth system we mentioned before accurately detects depth and hence, offers more security. Just like its siblings, the iPhones XS and XS Max, the device that does include the complimentary Apple dongle that we were used to getting so far, so that’s a minus for those who don’t use true wireless or traditional wireless earbuds. The hype concerning this phone though, revolves mostly around the fact that it comes in no less than six colors: white, black, blue, yellow, coral and Project Red. The paint is set in seven layers, with the aluminium profile sporting the same color. If you choose to buy the Project Red variant, a part of the sales will go to the Global Fund for the fight against HIV, in order to support advisory services, diagnosis and treatment and also to prevention programs, so keep that in mind when making your decision. Overall, it reminds us a lot of the iPhone X, both from a software and design standpoint and, you might notice, the display is larger than on the XS model anyway so in all honesty, it seems that it’s a pathway for Apple users to get the best out of an iPhone X without breaking the bank and buying the actual device for a much bigger price tag. The phone will cost $750 and we have a feeling Apple will be selling a lot of XRs in the months to come.